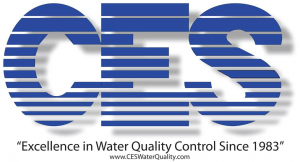 CES is the master distributor and factory service center for some of the finest water treatment equipment in the aquatic industry. These include: BECS Technology automated chemical treatment packages, Fluidra filter systems, EPD filter systems, Pulsar treatment packages, ChlorKing saline chlorinators, ETS UV systems, and much more. We are also proud to introduce our new CES Enduro-TurboClean and PEPS Robotic Vacuums.